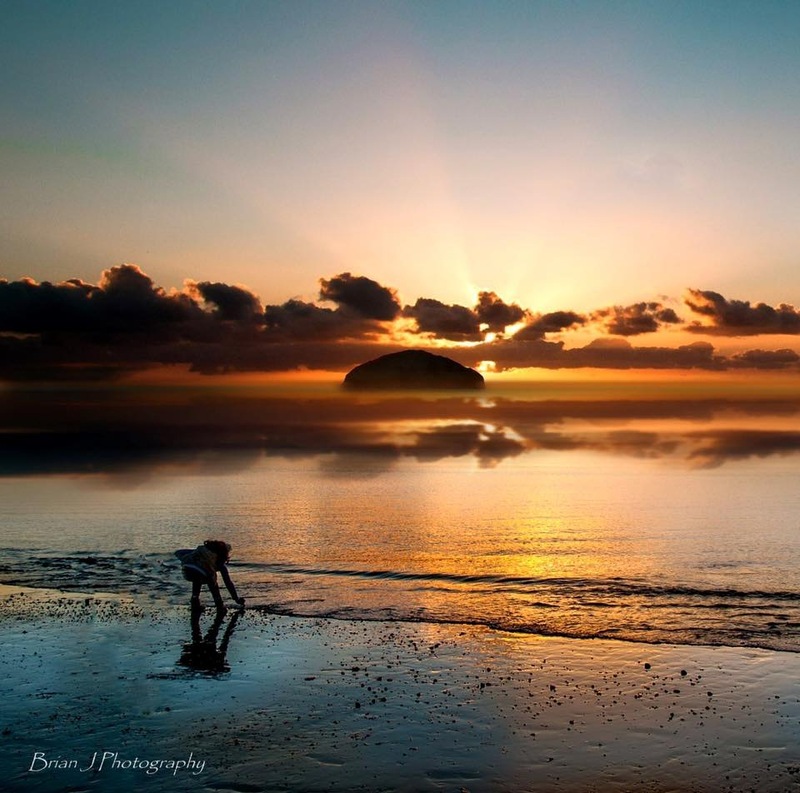 Today, another amazing picture by Brian Johnstone – skimming stones all the way to Ailsa Craig. 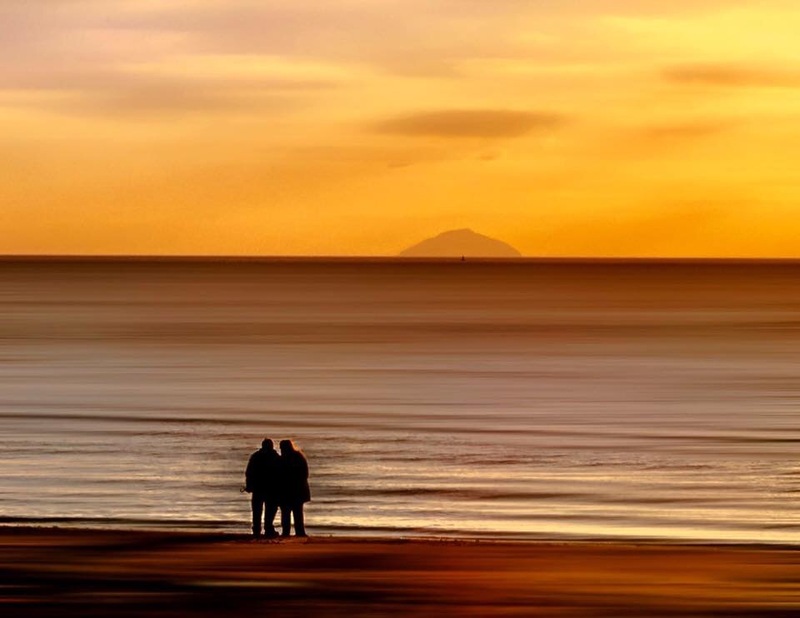 Lovely picture by Brian Johnstone, taken on Prestwick Beach. Wonderful warm summer colours, pity the weather is mainly shades of grey! 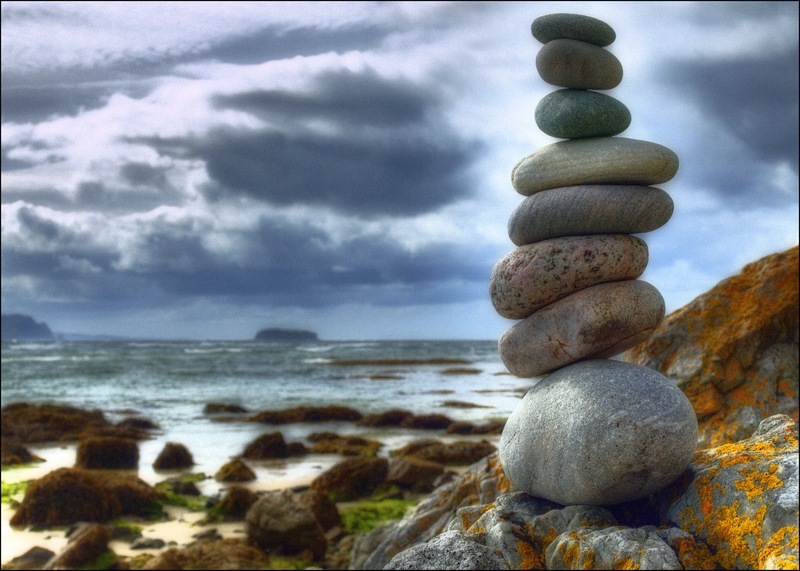 My favourite stone “stack” picture, taken by my brother Mike. The picture is of Ardmalin, Donegal, Ireland. Beautiful picture, looking towards Arran from West Kilbride, by Peter Watkins (from Ardrossan & Saltcoats Herald on Facebook). 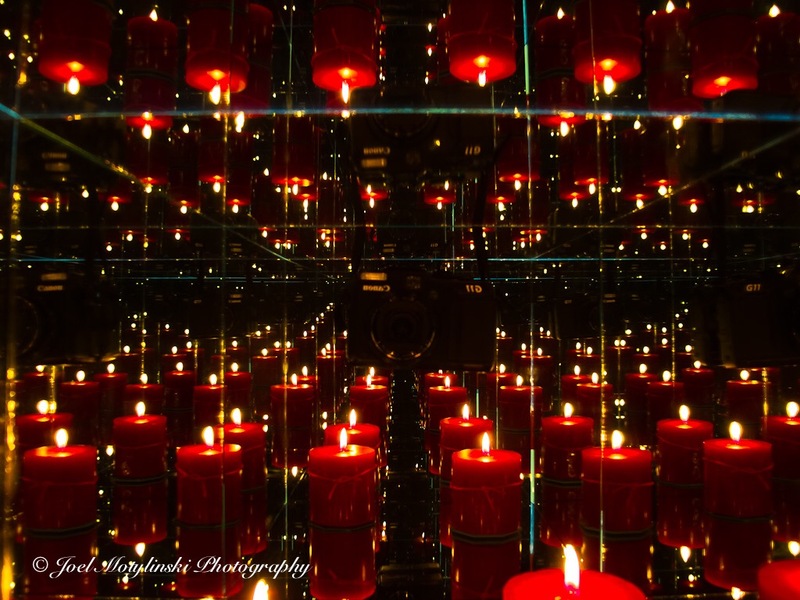 Today’s photographic is called “lost spirituality” (by Jonny Baker on Flickr). It seemed appropriate for today when the significance of Good Friday, other than being a day off from school and work (for some anyway), is largely lost or ignored.